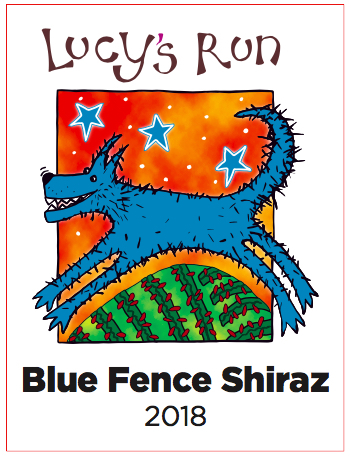 Our Shiraz shines on! With spicy aromatics and full berry flavours, this has truly come into its own after 18 months in bottle. 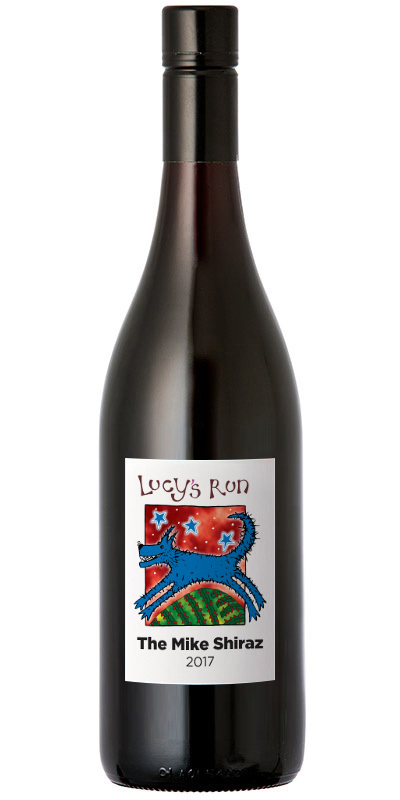 With sophisticated Hunter Shiraz characteristics, this wine is a winner already, with two silver medals under its belt. Throw beef, venison or duck and this, and sit back and be surprised! Drink now or cellar another 10-15 years – it's a shame we have very little of this left! It was a ripper of a vintage in 2017! A very hot and dry season, combined with a later harvest, gives a complex Shiraz with notes of black fruit and cassis, bringing a full and concentrated flavour. 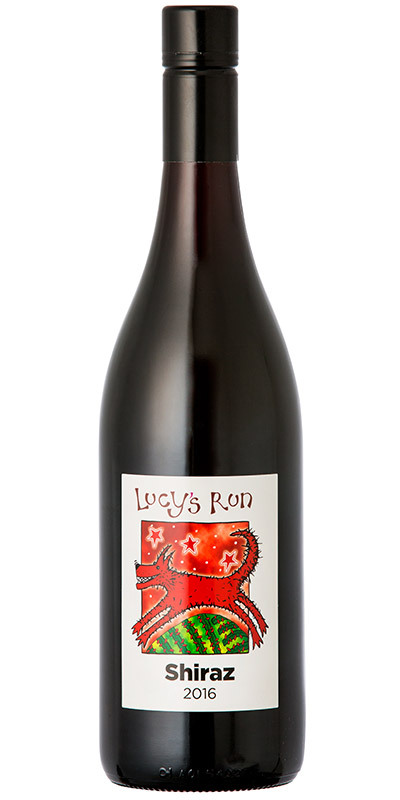 Bottled in July 2018, this wine is developing remarkable flavours in bottle - a very grown-up Shiraz! Drink now or cellar for up to 15 years. AVAILABLE AUGUST/SEPTEMBER 2019. Another terrific Shiraz from Mike De Iuliis, this Shiraz is still happily maturing in oak barrels (Mike's played with a combo of old and new French oak), and we expect lots of heavy berry fruit flavours. Can't wait for this one!